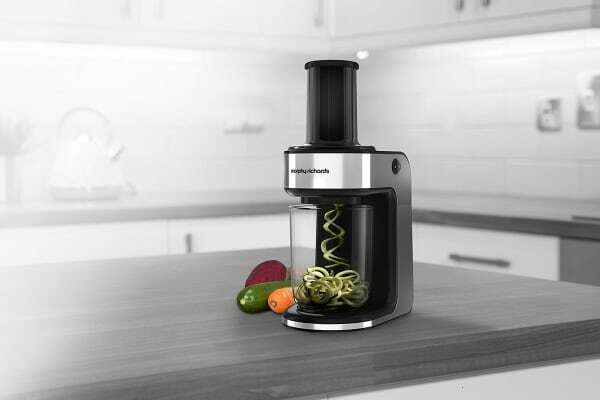 In just seconds, the Morphy Richards Spiralizer Express can slice vegetables into spaghetti or ribbons, making it incredibly quick and easy to enjoy low calorie and gluten-free alternatives to pasta. 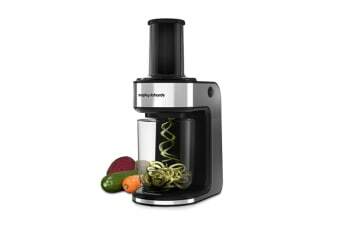 The Morphy Richards Spiralizer Express can make so much more than zoodles or courgetti. 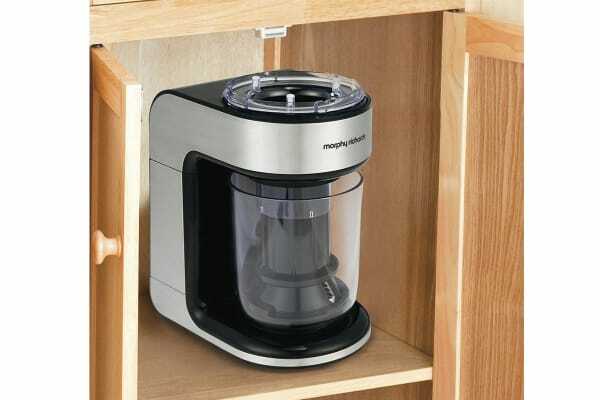 Why not try butternut mac and cheese, pear and cinnamon tartlets or other delicious recipes that offer an easy way to enjoy your five-a-day?